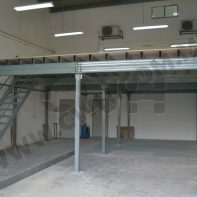 CWH Steel Platform raised the available storage areas and doubling the floor space at a low cost yet effective method. 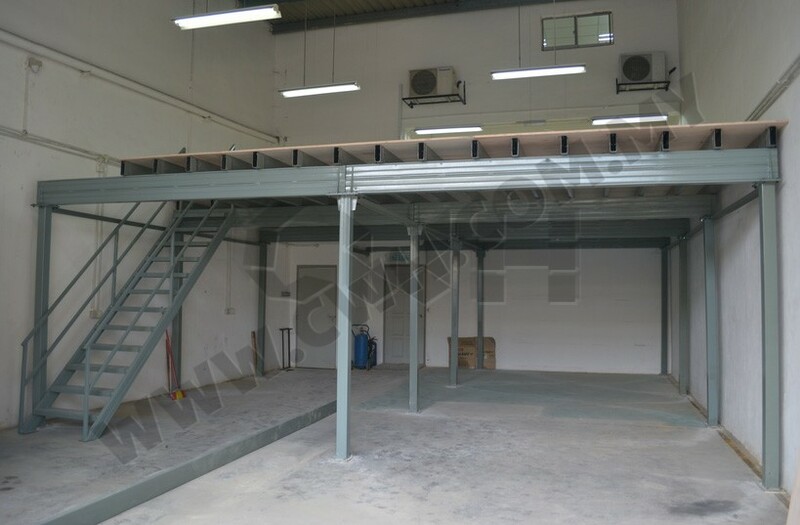 The platform can act as an office or storage at the ground floor with storage areas positioned at the upper floor. It is designed for the entry of forklift to access underneath or provides loading of goods on pallets to the upper floor via the access gates. Each floor is designed with structural staircase as well. Easy access by handlers and safety rails provide safe working environment as well.